Creative Nature Layout Made Of Tropical Leaves And Flowers. Flat Lay. Summer Concept. Фотография, картинки, изображения и сток-фотография без роялти. Image 76186292. 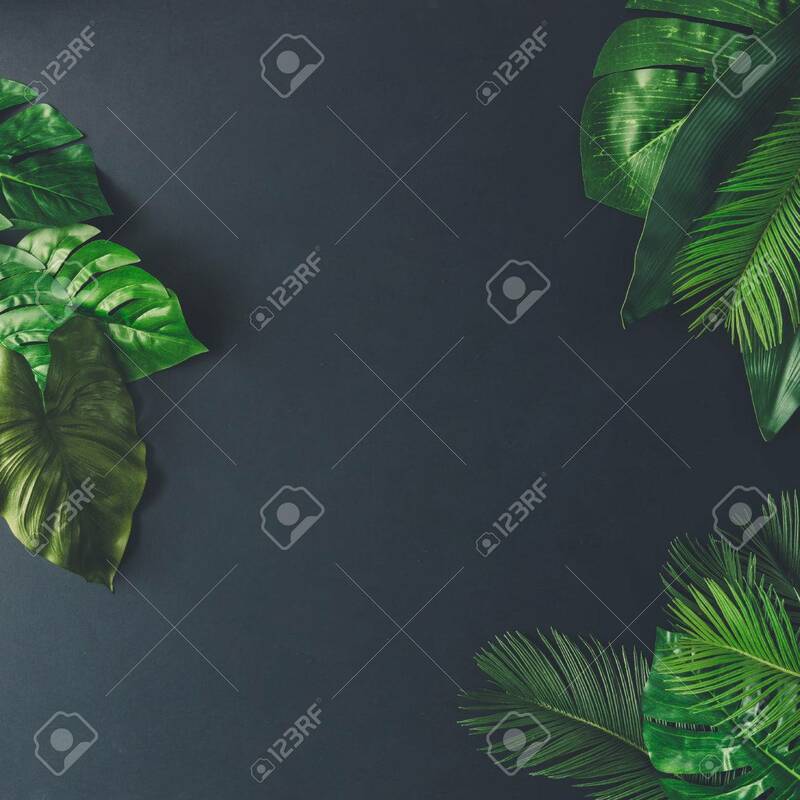 Фото со стока - Creative nature layout made of tropical leaves and flowers. Flat lay. Summer concept. Creative nature layout made of tropical leaves and flowers. Flat lay. Summer concept.